Home » Contests » Win a $20.00 Gift Card and More!!! Win a $20.00 Gift Card and More!!! 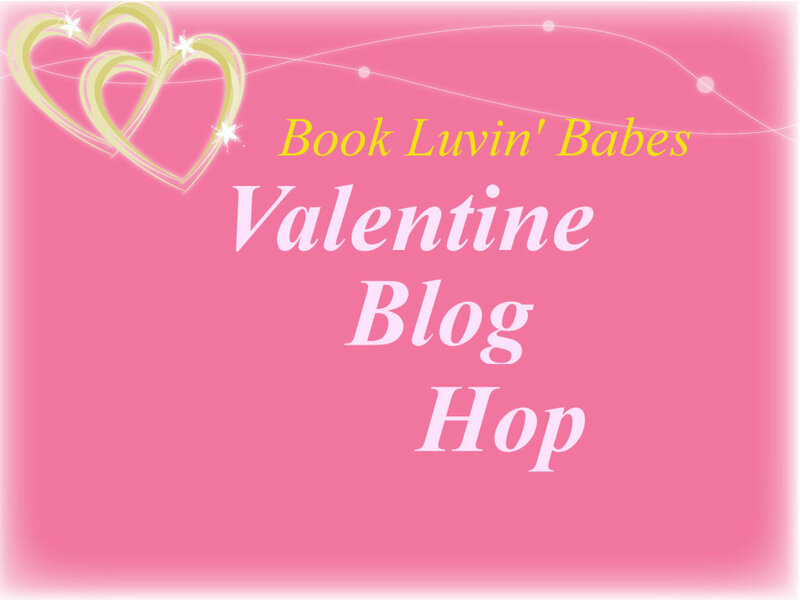 I’m pleased to announce that I am participating in The Valentine Blog Hop sponsored by Book Luvin’ Babes. The Valentine Blog Hop is a series of contests that run from February 1 – 14 and for my own individual contest, I am offering readers a chance to win a $20.00 GIFT CARD as well as signed copies of my books. It’s super easy to enter my own contest as well as the twenty-four other contests in the hop. 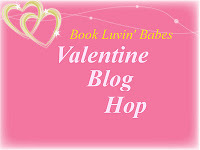 To learn how, just CLICK HERE or click on the bar above labeled Valentine Blog Hop. No purchases required!!! Just tons of great chances to win fun prizes. Consider me entered! I think I liked you on facebook (unless it’s a special book page) and I’m subscribed!!! And off to get the blurb!! !